Steppenwolf is a Canadian/American rock group that was prominent from 1968 to 1972. The group was formed in late 1967 in Toronto by vocalist John Kay, keyboardist Goldy McJohn and drummer Jerry Edmonton. Guitarist Michael Monarch and bassist Rushton Moreve were recruited by notices placed in LA area record stores and musical instrument stores. The essential core of Steppenwolf was John Kay, Jerry Edmonton, his brother Dennis Edmonton and Goldy McJohn from The Sparrows (originally Jack London & the Sparrows from Oshawa, Ontario, Canada). 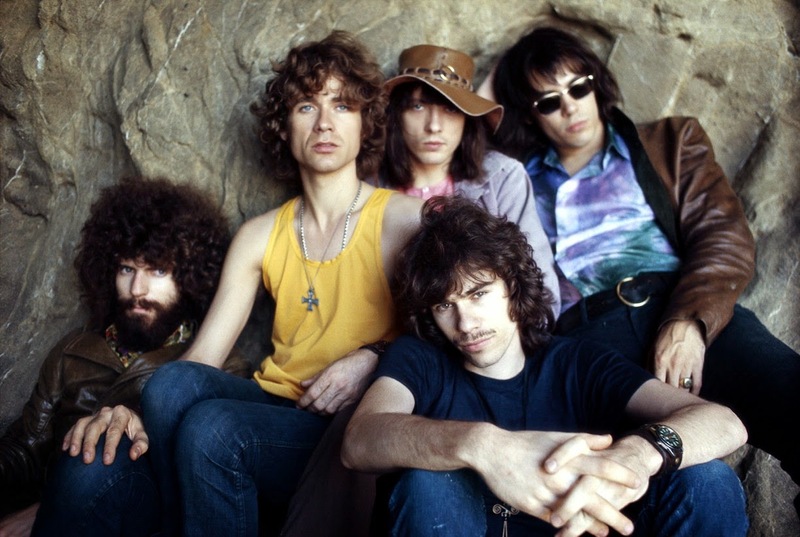 Steppenwolf enjoyed worldwide success from 1968 to 1972, but clashing personalities led to the end of the core lineup. Today, frontman John Kay is the only original member, having served as lead singer since 1967. "Magic Carpet Ride" is a rock song written by John Kay and Rushton Moreve. The song was initially released in 1968 on the album The Second. It was the lead single from that album, peaking at No. 3 in the US, and staying in the charts for 16 weeks, longer than any other Steppenwolf song. The single version differs noticeably from the album version with a different vocal take by Kay used for the first verse of the song and differing instrumental balances. The single version is also much shorter than the album version, with a running time of 2 minutes and 55 seconds (the album version is 4 minutes and 25 seconds long). The lyrics "I like to dream, right between my sound machine" were inspired by a hi-fi home stereo system John Kay bought with royalties from his first album. In 1988, the band rerecorded the song with the hip hop group (and DJ) Grandmaster Flash. The track appeared on his and the Furious Five reunion album On the Strength.